Who doesn’t love the Olive Garden? That list is fairly short. Their pasta, soup, salad, and bread sticks are all delicious. 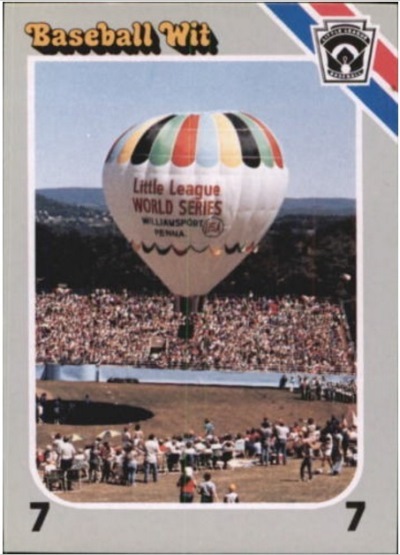 Its been almost two months since the Little League World Series came to an end, and there are still some pins that have yet to popup online. One such pin comes from the Olive Garden. 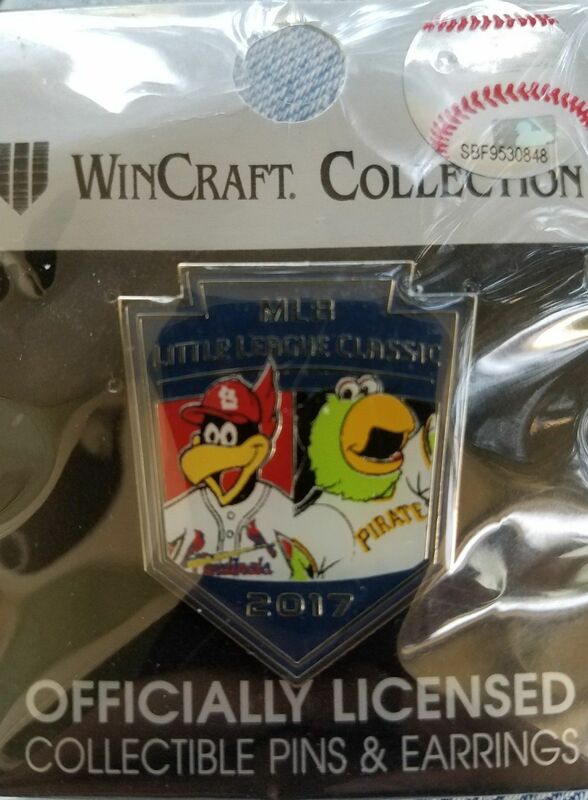 During the 2016 Little League World Series the Olive Garden in Williamsport had pins. A few of them have showed up for sale, but not recently. This year’s pin has been seen even less. You would think these would be all over the place given that the Olive Garden is a popular restaurant. 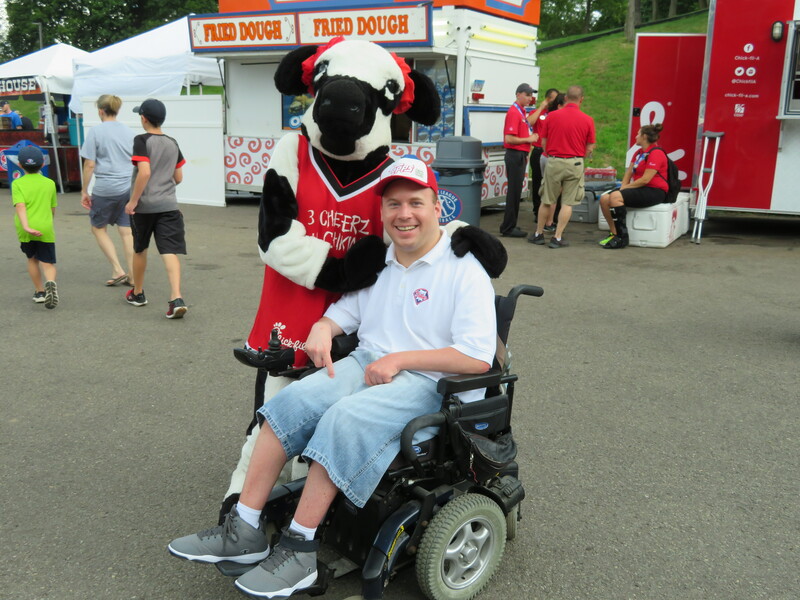 Especially when the world comes to Williamsport and people need to eat. I think the price has a lot to do with it. 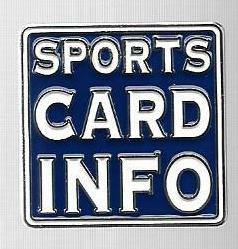 The Olive Garden charged $10 for one of these pins, or it was free with the purchase of a dessert. Considering their pins are very small in size, that’s a lot of money. Little was done to advertise them too. It was basically word of mouth. You know no advertising was done when you see a local fence company (Kriger Fence) have more pins show up on the secondary market compared to the Olive Garden. 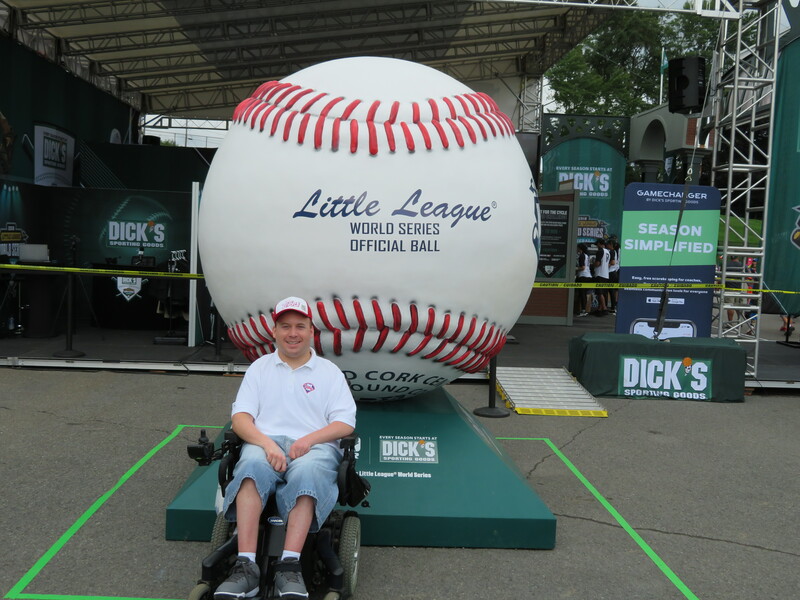 Trust me, more people passed through the Olive Garden during the Little League World Series than Kriger Fence. 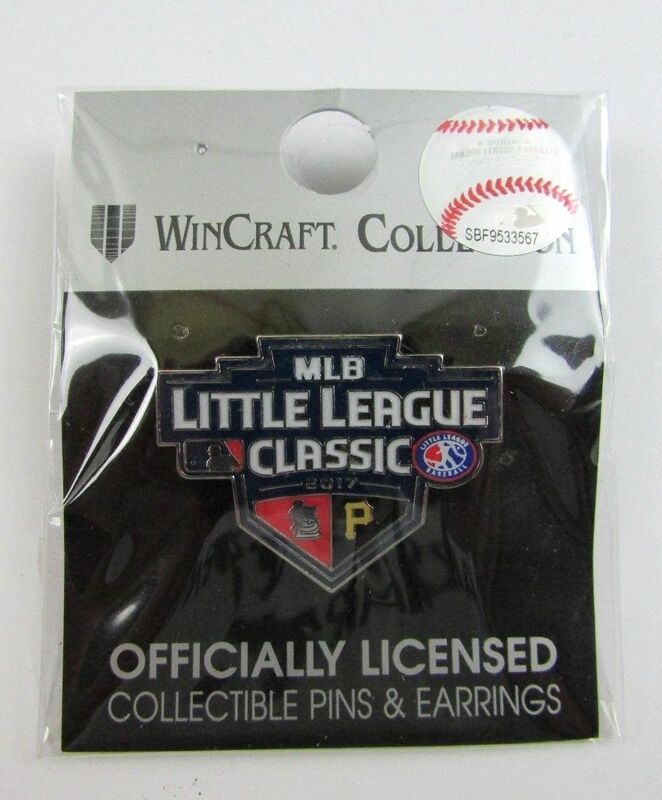 Most businesses in Williamsport don’t sell their Little League pins over the internet. Almost all of them need to be acquired in person or on eBay. 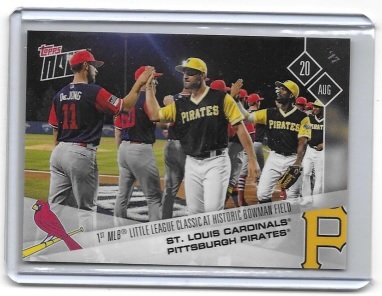 Limited availability like this can drive up the demand for certain pins. Which pins won’t end up surfacing that much is a total shot in the dark. 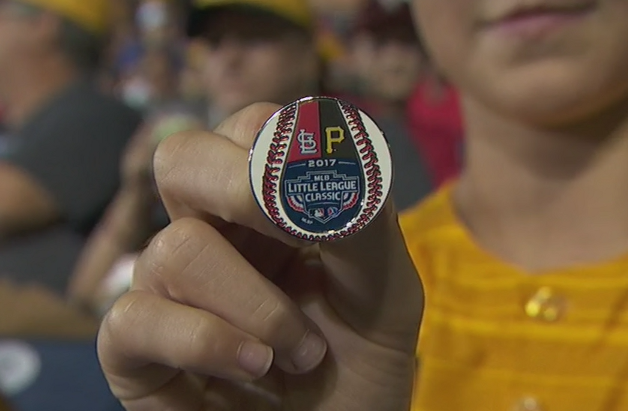 Fifty years from now we could learn that a pin was made for the ’17 LLWS and only be hearing about it for the first time.